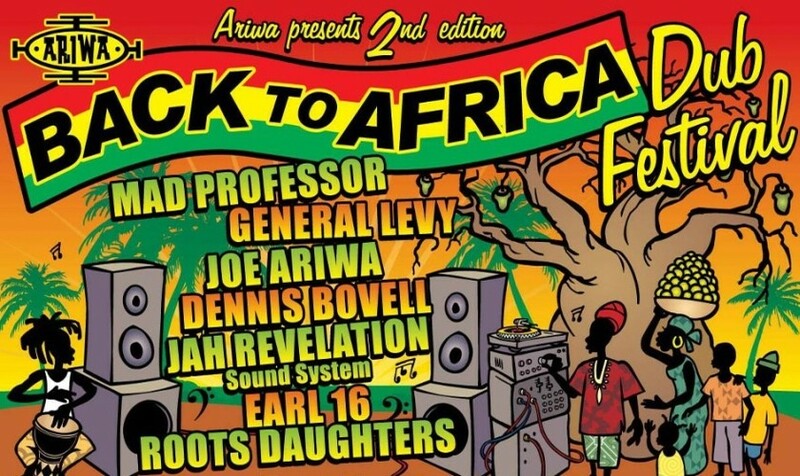 Ariwa Sounds present the Back to Africa Music Festival a week long Reggae Festival in The Gambia. 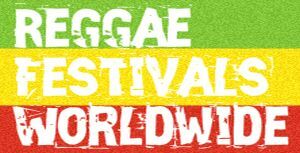 Local and international artists Reggae, Dub, Dubstep, Lovers Rock, Dancehall, Roots & Culture Music Festival. The festival is held in the south of Gambia, at the sea side resort of Batukunku. 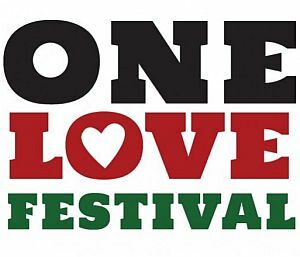 2016 will be the 3rd edition of the Back to Africa Festival.